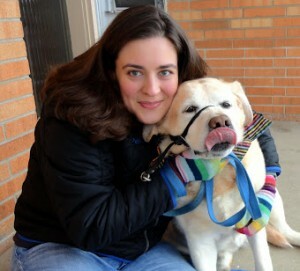 I know it’s a new year when the preview for First Look For Charity rolls around. 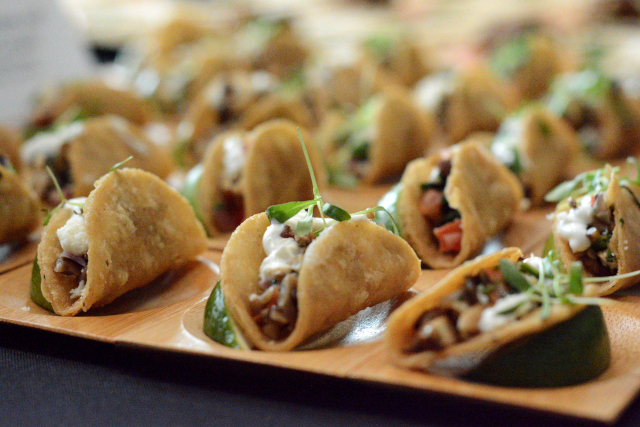 One of the first and my favorite media events happens the second week of January to give people like me a chance to whet our readers appetites for all the goodies that will be available at the Chicago Auto Show Gala. 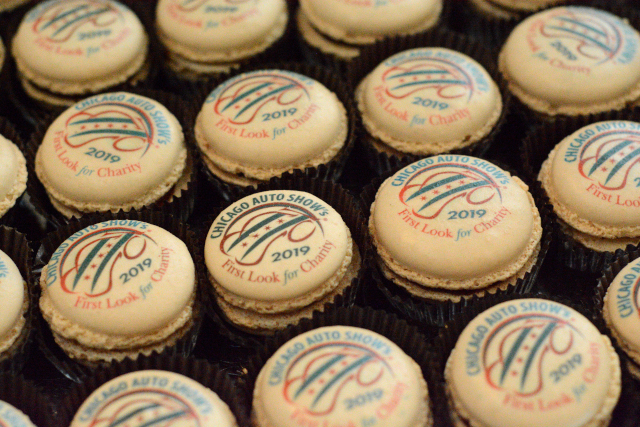 If First Look For Charity is new for you, you’ll be happy to hear that not only is it the official kick-off party for the Chicago Auto Show, happening the eve before it opens to the public. First Look For Charity also raises a staggering amount of money for 18 wonderful charities here in the Chicago area. Here is just part of the list of local organizations that gain support through this glamorous night. This year the First Look For Charity is in-line to raise $2.5 million dollars for these charities. I am still a bit shocked to think our community does this much good in one single night! There is still time to buy tickets and enjoy a night among the cars! Tickets are for sale here at $275 a ticket, a large portion of your ticket is tax deductible as a charitable donation. When buying tickets you can select to support all, some or one of these charities with your ticket. This year’s gala takes place February 9, 2019 from 7-11pm at The Chicago Auto Show. 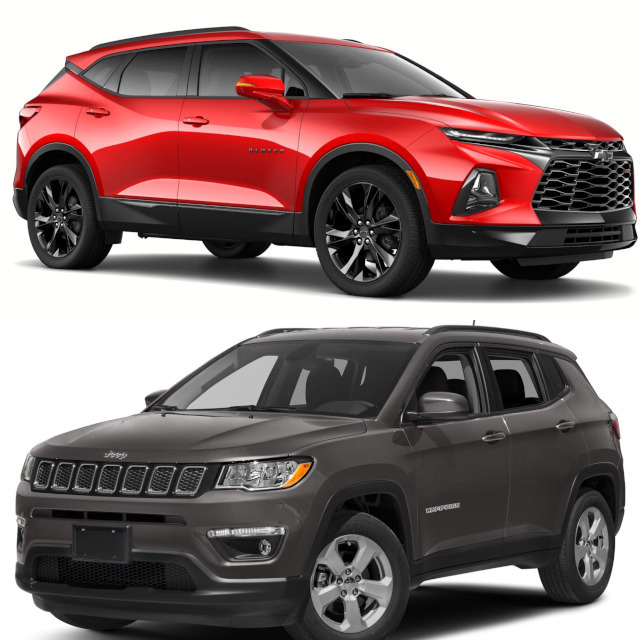 Buying a ticket also enters you into winning either a 2019 Chevy Blazer or a 2019 Jeep Compass. This year I was thrilled to see some new restaurants participating like Vanille, Punch Bowl Social and Flight Club. 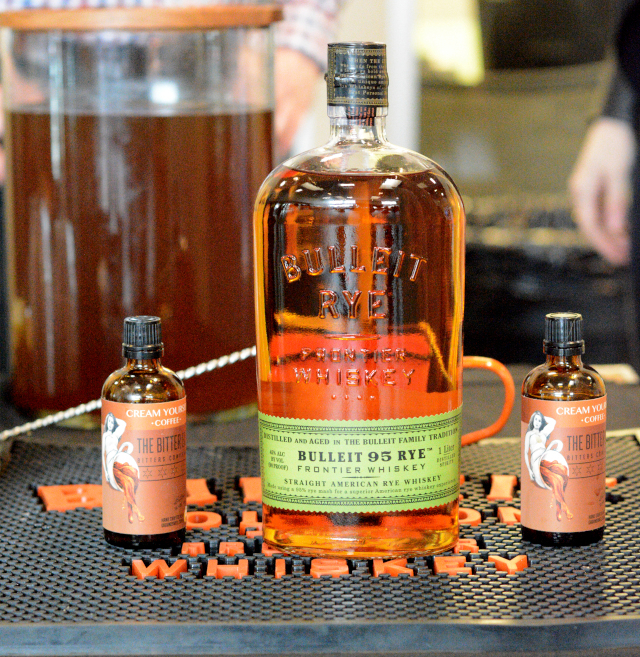 A few of the dishes I quite liked was the jambalaya from Pinstripes, the pulled pork from Chicago q’s, The Chicago Auto Show printed macaroons from Vanille and the rye old fashioned made with coffee bitters by The Bitter Ex and Bulleit Bourbon. We’re excited to be heading to both The Chicago Auto Show Media days and First Look For Charity Gala this year. Follow along on Twitter, Instagram and Facebook to stay up to date about what’s happening this year. Follow along with #FLFC19 and #CAS19 for sneak peeks and all the fun this year! 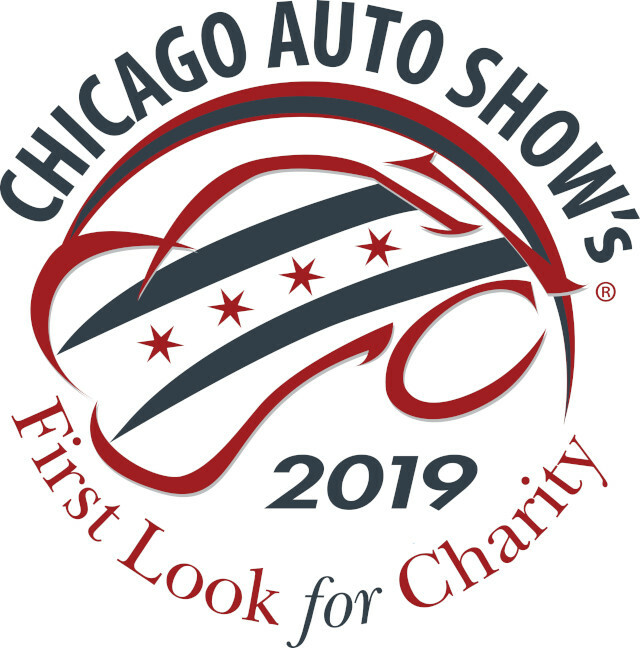 This is shaping up to be another great year for the Chicago Auto Show and First Look For Charity!